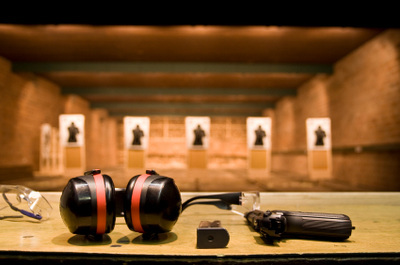 We are experienced Armed Forces & NRA Certified Instructors in multiple disciplines, bringing you the most effective and modern pistol training possible. 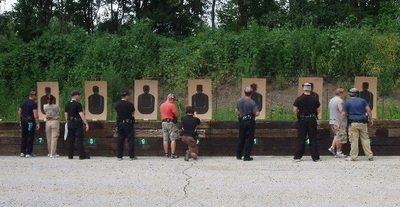 Proper training will allow you to safely and efficiently defend yourself and those who count on you for their protection. Our classes emphasize safety and seek to instill true confidence in your firearm skills and overall accuracy through a positive teaching style. We teach individually and in small classes to attain the best results for each student. By developing a solid foundation in firearm safety, operation, tactics, awareness and accuracy, our mission is for you to achieve a fundamental understanding and high confidence level. Based out of the small ghost town of Jerome, Arizona many of our courses are taught in the Verde Valley or Prescott Gun Club. 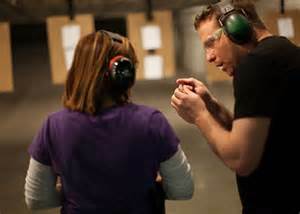 The classrooms and we use for private lessons, defensive handgun and our AZ CCW courses are very comfortable and make learning a breeze. Enjoy your journey and stay SAFE out there, we hope to hear from you soon!